Onboard employees, build rosters in minutes, automatically calculate pay based on the hospitality award, and let employees clock in via the time clock app. 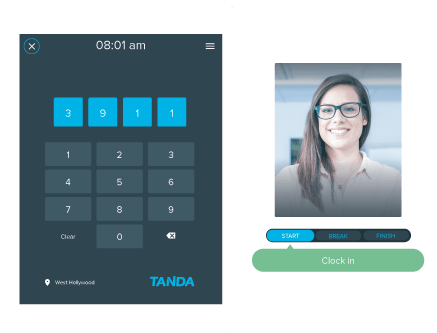 Tanda eases the burden of administrative work so you can focus more on growing your hospitality business. 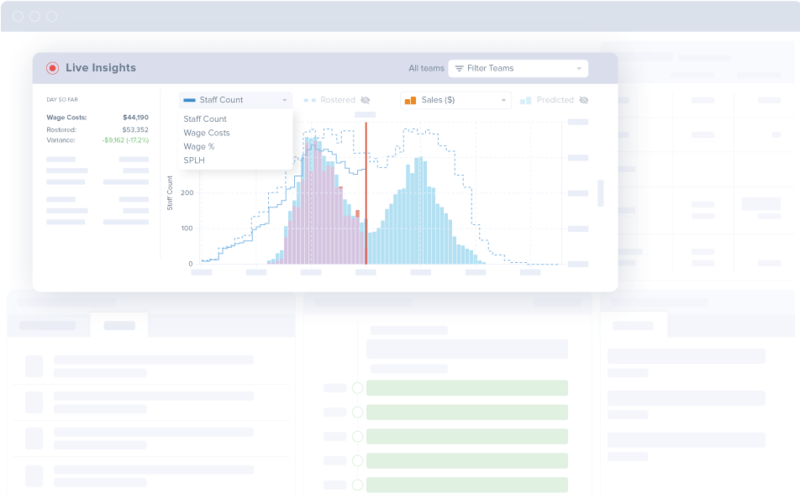 Adjust staffing levels based on real-time, actionable data from our Live Wage Tracker to drive profitability by having just the right number of staff for every shift. No other platform provides your Sales-er-Labour-Hour data as quickly or accurately as Tanda. 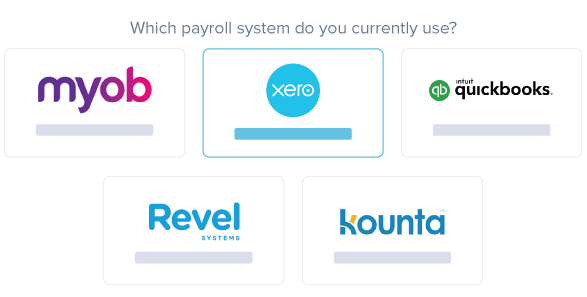 Our one-click setup, industry leading award engine can automate your wage calculations, including base rates, overtime, allowances, and higher duties. Enjoy fully costed scheduling to manage your most controllable overhead (wages) and ensure regulatory compliance with Hospitality award rates. 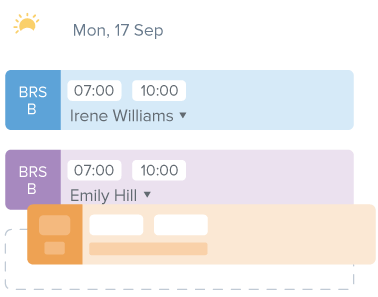 Create your perfect roster in minutes, see staff availability as you go, and manage shift changes easily with our rostering software and mobile app for one tap shift swapping. Never be understaffed again. Enjoy peace-of-mind with automatic hospitality industry award interpretation across your whole roster. No more having to spend hours double-checking for complex hospitality industry award compliance. Never be under- or over-staffed again. Create the best rosters with the data you need to ensure your wage costs remain stable and in line with sales. Utilise our managed Hospitality Industry award template and ensure wage penalties are applied correctly so staff are paid properly and you remain compliant with government regulations.